The LRW is a wall mount kiosk. The design is rugged and industrial in nature. It can be deployed in factory or correctional settings. The kiosk has a sloped front to aid viewing. It also features a sloped top to discourage sitting drinks on the top while using the touch screen. The sloped front kiosk is compact, yet features a 19″ touch screen. The sloped front cabinet is primarily purchased by correctional or commissary accounts for customer or inmate ordering. 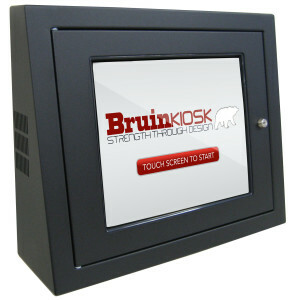 Categories: Wall Mount Kiosks, Commissary Kiosk. 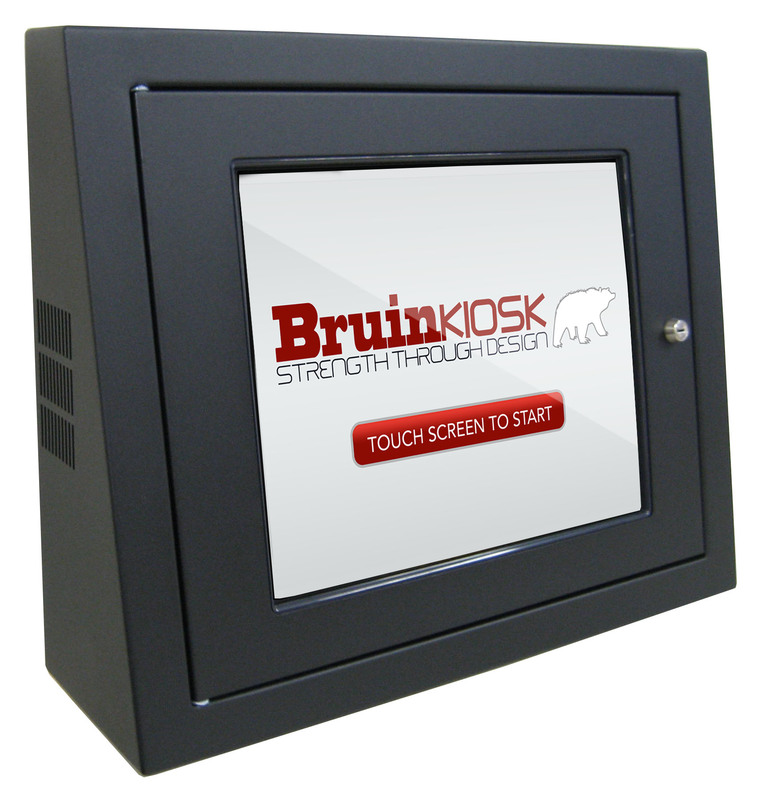 Tags: Check In Kiosks, Commissary Kiosk, Information Kiosk, Inmate Kiosk, Wallmount Kiosk.